Does the thought of looking after your swimming pool intimidate you? Concerned about keeping the water safe, clean, and clear? No need to worry, Laughlin pools services can walk you through all aspects of looking after your pool. At pool school, in your yard, we will show you how to operate your pump, filter, and equipment. Explain how to keep your water clean, clear and safe. Show how to vacuum, test your water and explain test results. We will answer your questions to help turn what looks like a massive chore into routine maintenance. Learn the basics of pool care! Simply owning a pool doesn’t mean that you know how to properly look after it. 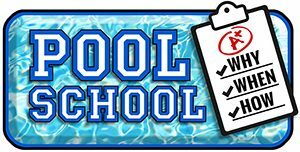 Pool care can seem like a huge task, but once you enroll in Pool School, you can make quick work of all your pool maintenance needs. 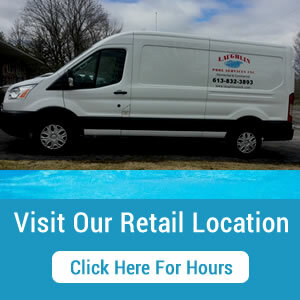 We can arrange a service appointment to walk you through all the steps of proper pool maintenance in Ottawa and the surrounding region.